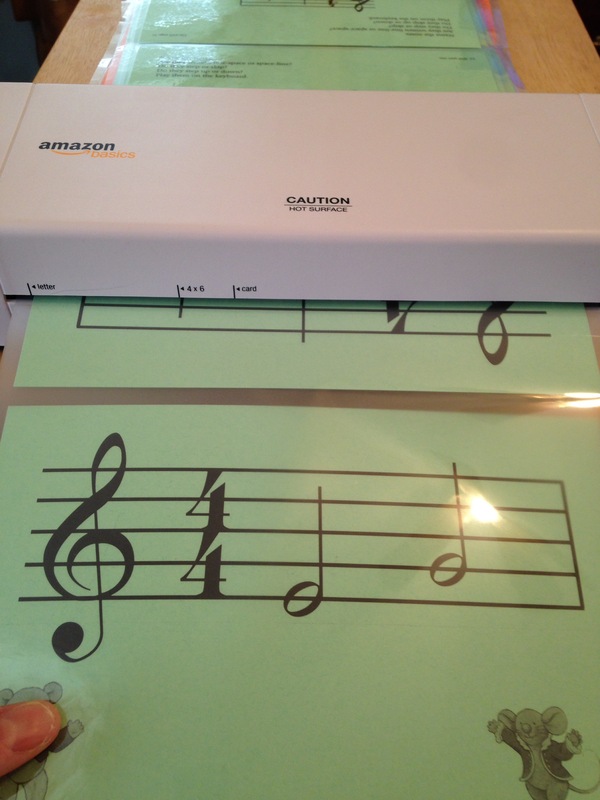 The Little Laminator that could…. I don’t usually share products that I like, but last week I posted about all the flash cards that we use in our homeschool. Well, I’ve laminated most of them and this little AmazonBasics laminator was the best $20 I’ve ever spent. So far I’ve used almost 300 laminating sheets to laminate between two and four flash cards per sheet. Best thing I ever did. Not only will these survive through school days with four children, but if they manage to survive through to the last kid they will still be useable for someone else as well after we’re done with them. This entry was posted in Homeschool, Products. Bookmark the permalink.